The African continent is an amazing place to visit and for the majority of people travelling to their dream destination and then beyond, it is a trip of a lifetime. 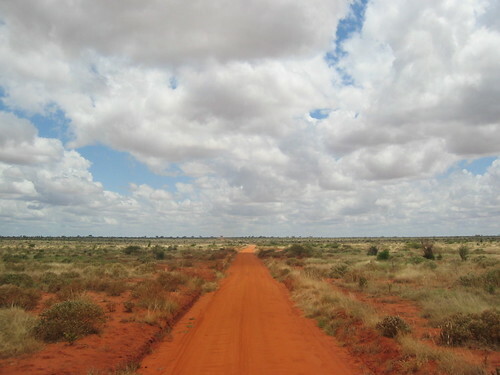 It goes without saying there are a few dangers involved when touring around some of the remote areas of the land which means care and the right travel insurance is a massive consideration. However, just as with a holiday organised in other beautiful destinations of the world, arranging accident cover with African holidays is essential with most tour companies making it compulsory. No matter how well organised, the risk of an african trails accident is always a small possibility, you need to make sure medical and repatriation cover is included in the insurance package you take out. Taking a trip anywhere on the African Continent whether you have always dreamt of seeing the gorillas found in their native habitat in the Virunga Mountains or spending some quality time around Victoria Falls and through the deserts, game parks of Namibia, it is really important to know that should anything untoward happen you are fully covered for a medical emergency or worse. Any travel insurance you take out has to cover everyone travelling in your party because if an African trails accident occurs, they all need to be covered by the policy too. They say that going on safari anywhere on the African continent is an experience of a lifetime and when you see the images of how fascinating the experience can be, you know it’s true. However, arranging travel insurance is crucial but then so is organising or making sure your life insurance policy covers this type of exciting and often life changing trip. After all you are going to be visiting some of the most remote destinations on the planet! The thing to remember is that although every precaution is set in place to ensure the safety of travellers who visit the glorious savannas, the arid deserts, the gorgeous stretches of beach along the coastlines and the exotic game parks full of wildlife, an african trails accident might happen which is beyond anyone’s control. It goes without saying that all vehicles are regularly checked and made good in order. They have to cope with these overland trips which more often than not take them down some pretty harsh roads and over extremely rough terrains – a problem with a wheel can have dramatic consequences which is what s sadly occurred in Namibia. It’s fantastic to go off on one of these adventures without a care in the world, but reality needs to take hold and as such the right sort of cover set in place for all eventualities. The old adage of “better safe than sorry” could not be truer than when you organise a trip of a lifetime to Africa. As long as travellers take this fact on board when organising their trip. Making sure they have all the necessary and right type of travel insurance that incorporates life cover, medical and repatriation. Then have the peace of mind knowing they are covered for all eventualities. 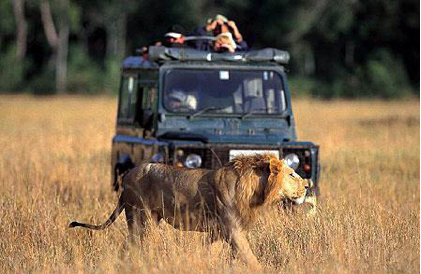 Going on Safari to Africa is a dream holiday that many people take every year without experiencing any mishaps. However, it is crucial to have all the necessary travel insurance in place when going on an adventure. Also essential to have life cover. No matter how well organised a trip of this nature actually is, the chances of an African Trails accident or illness is always there. Which is why travel cover with African holidays is essential for that extra peace of mind.